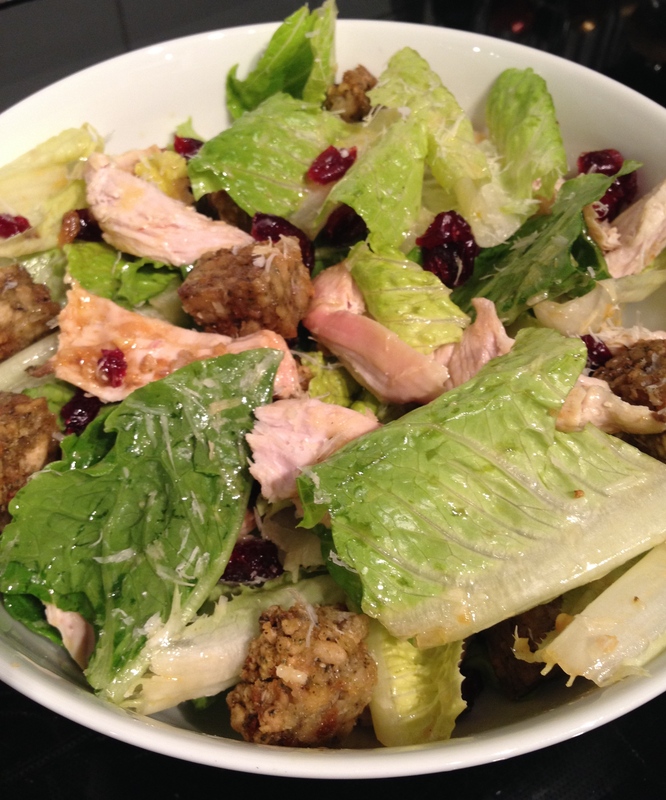 I have tried a couple of Martha Stewart recipes and this Buttermilk Chicken Caesar Salad looked popular and had some slightly different ingredients. 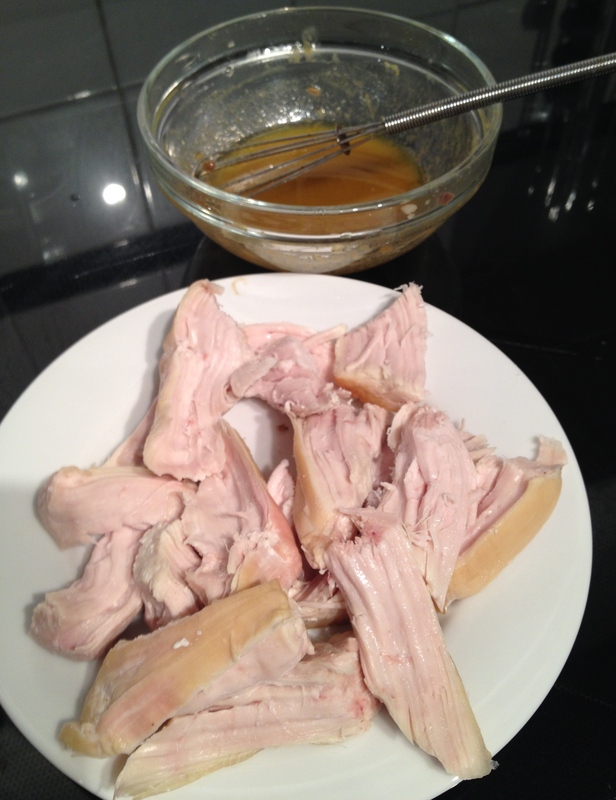 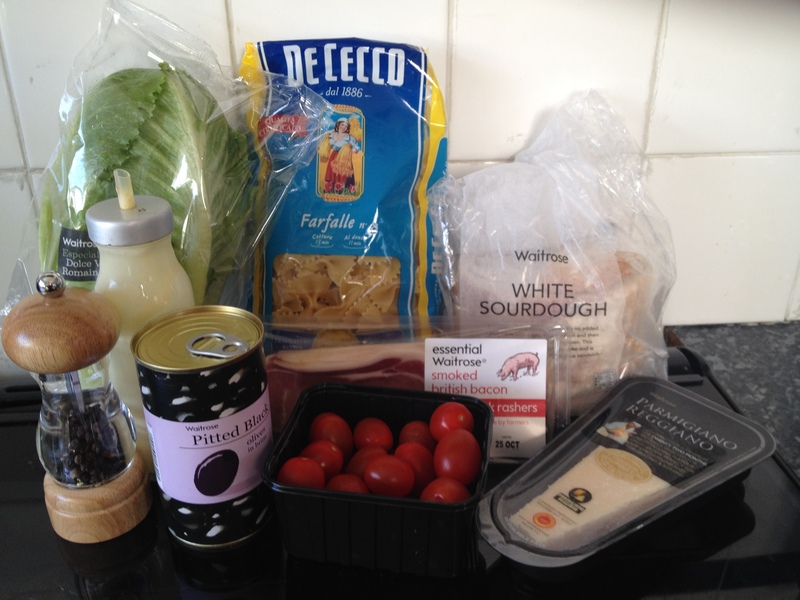 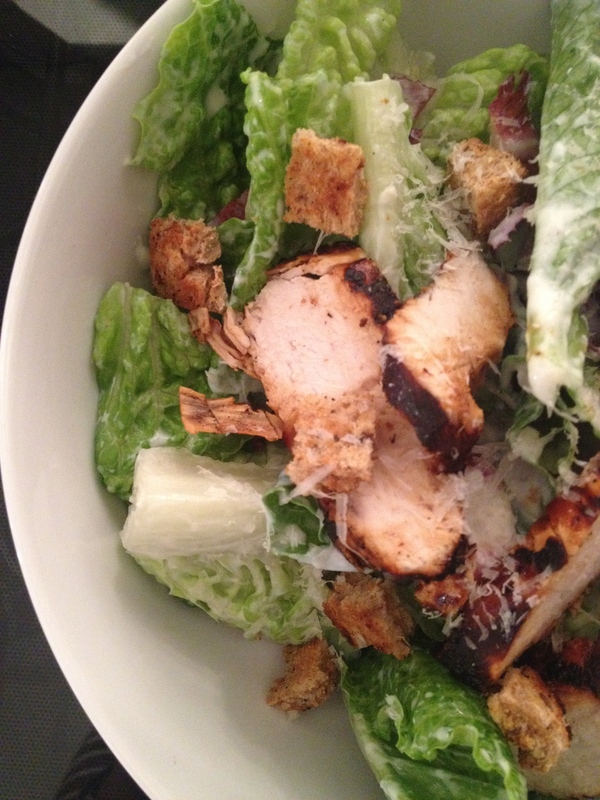 It was only when I started preparing it, I realised that this is quite a low-calorie chicken caesar salad. 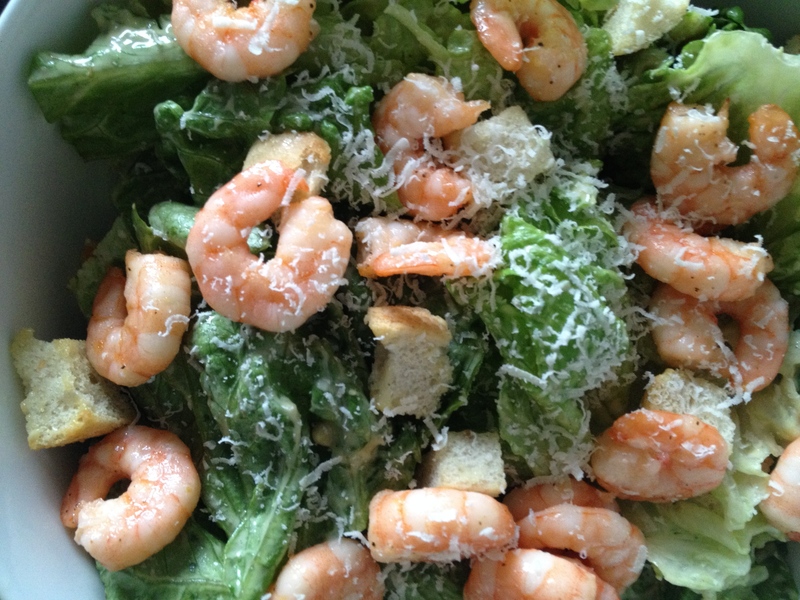 I was looking forward to trying this Caesar Salad with Lemon Pepper Shrimp Recipe from Fine Cooking. 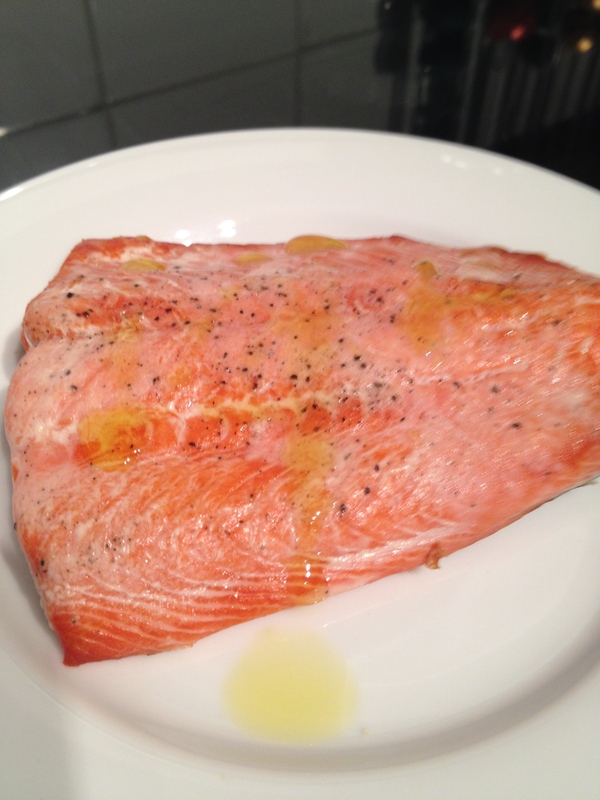 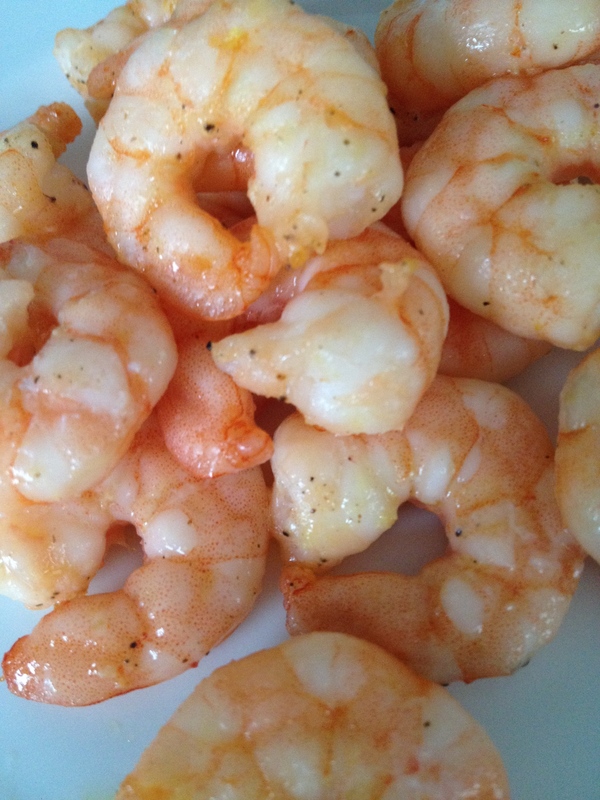 The zesty, peppered shrimp seemed promising, as an alternative to the usual chicken. 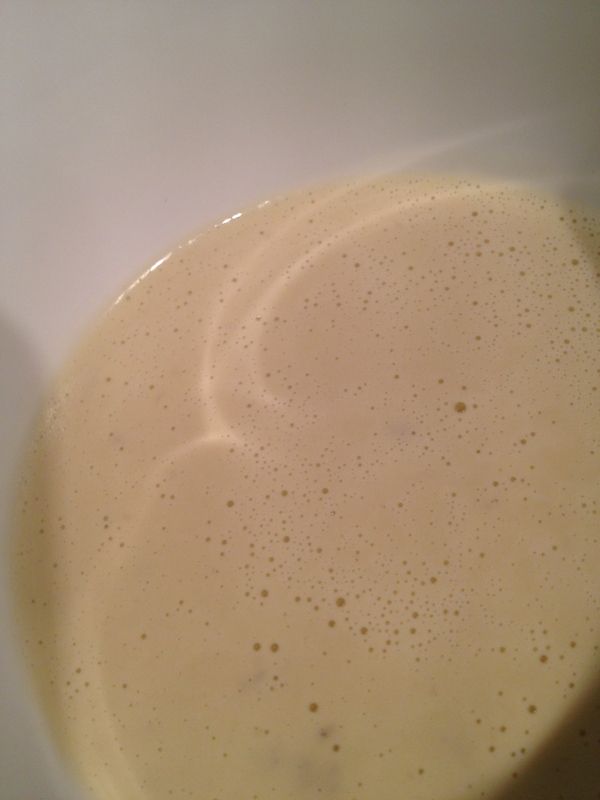 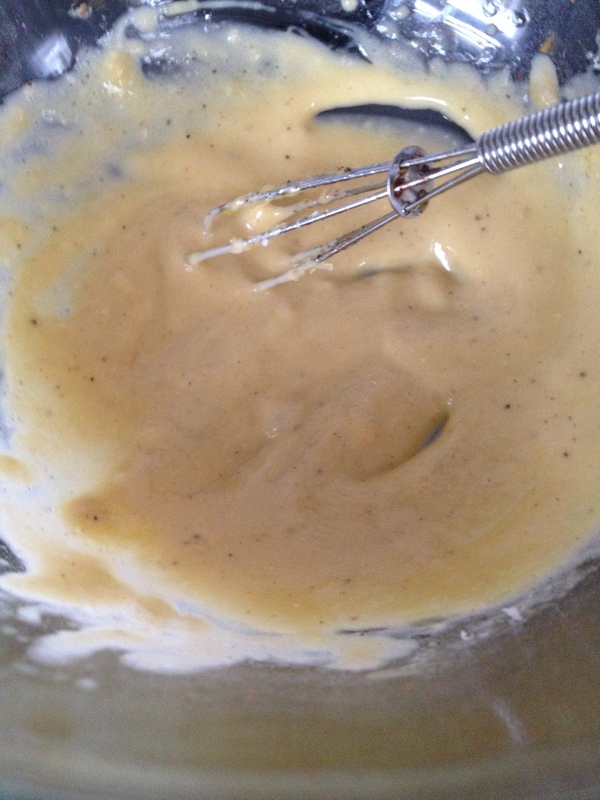 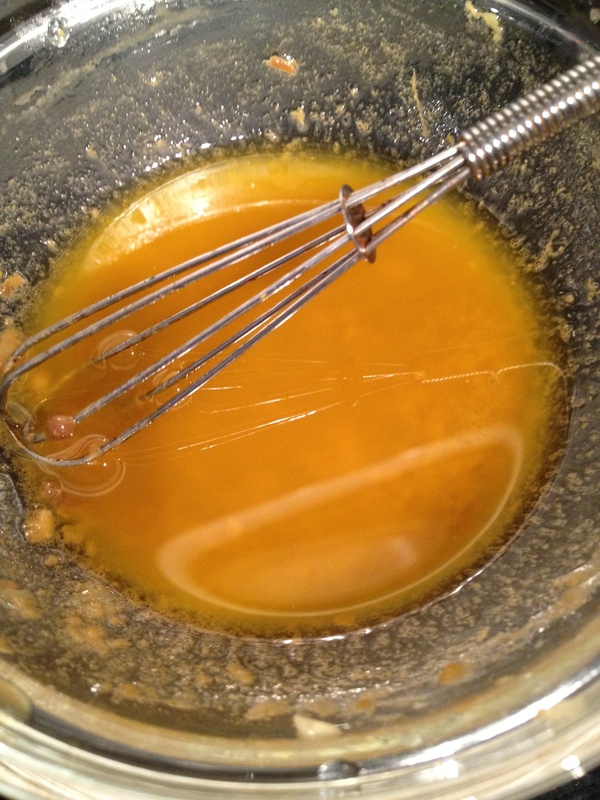 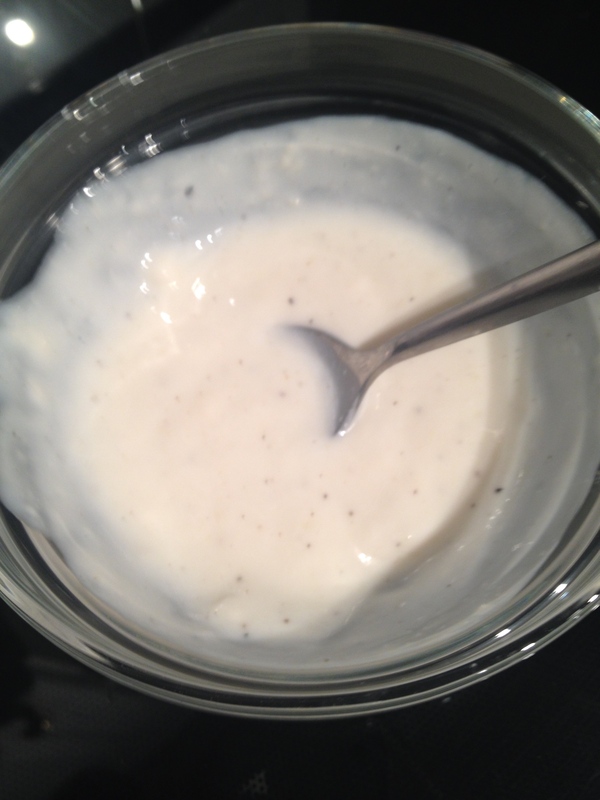 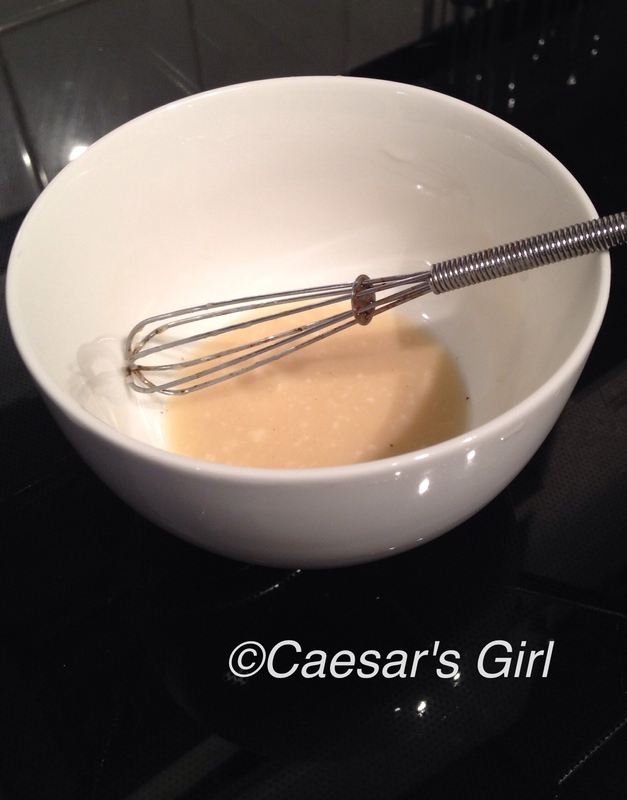 I had never used an egg substitute in a dressing before, so I was interested to see how this would turn out. 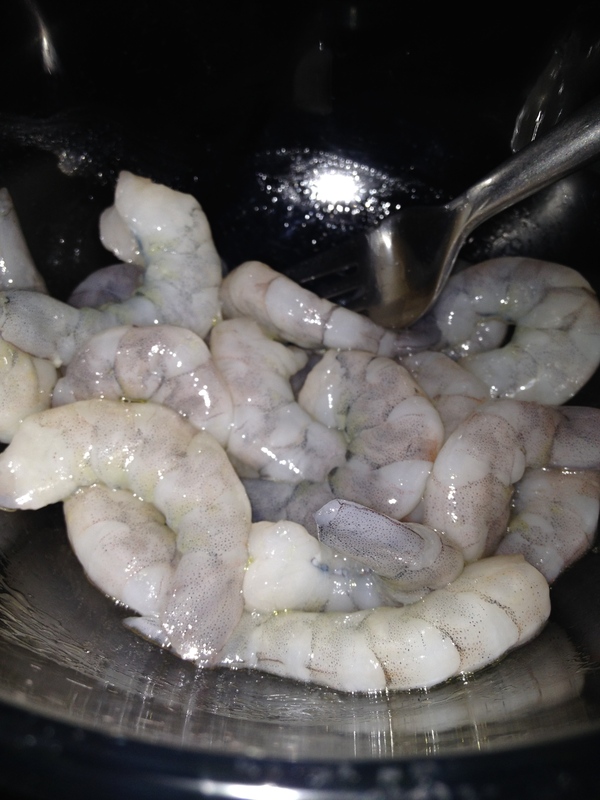 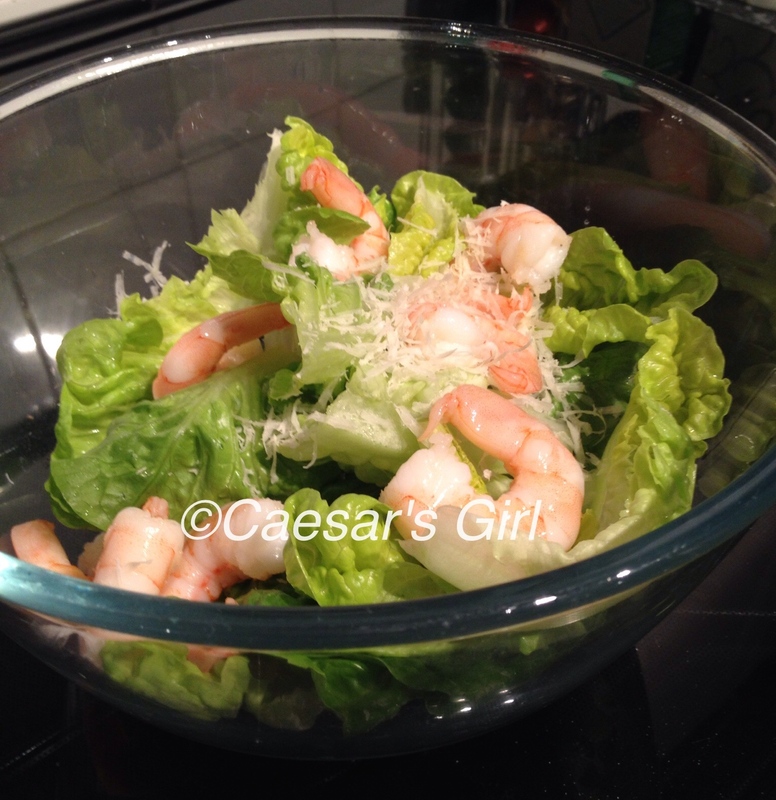 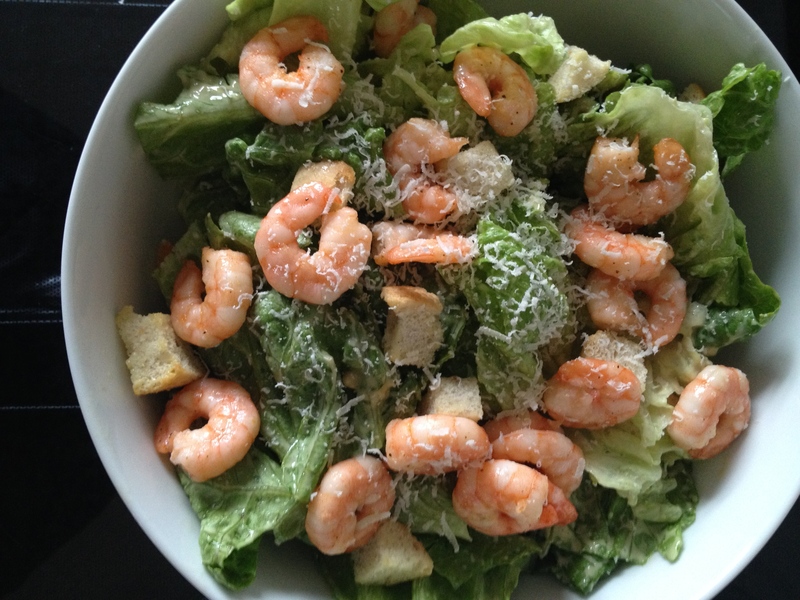 Having previously tried Martha Stewart’s Caesar Salad with Spicy Shrimp, I thought I would try another shrimp recipe and selected Shrimp Caesar Salad from MyRecipes. 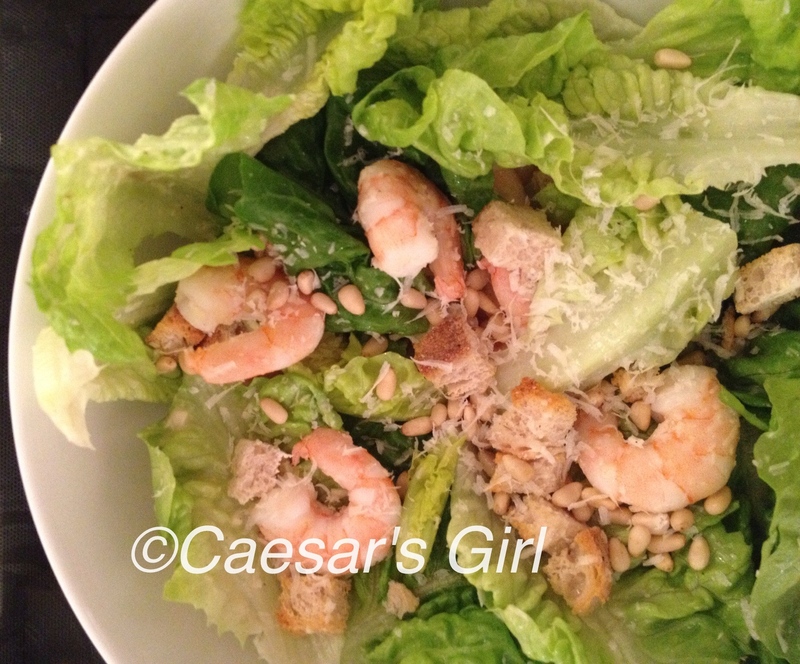 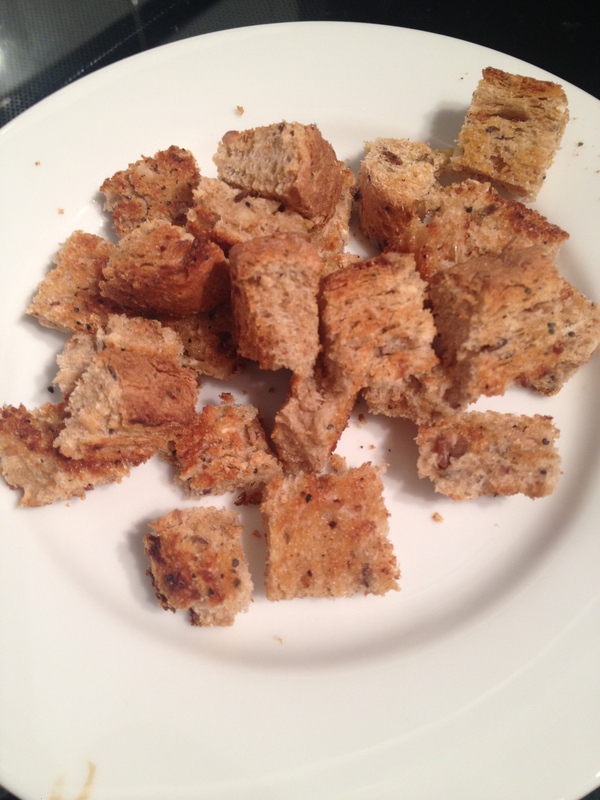 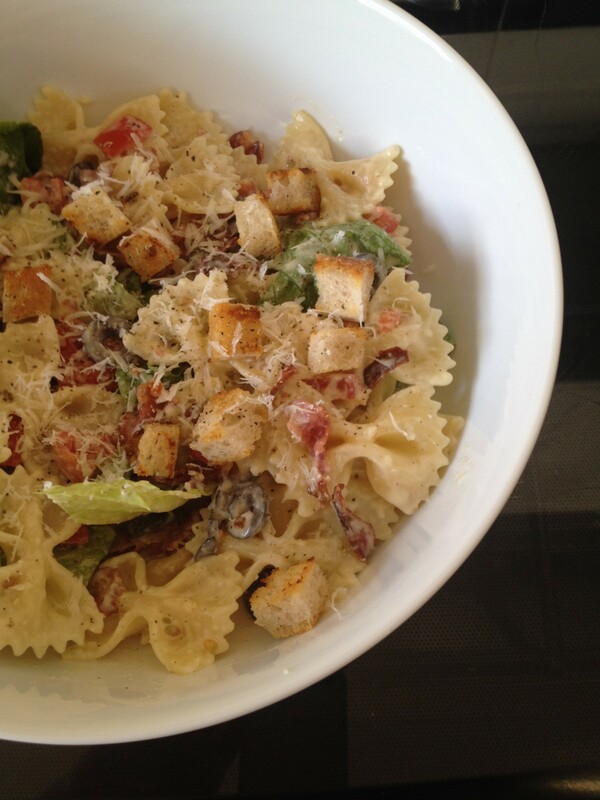 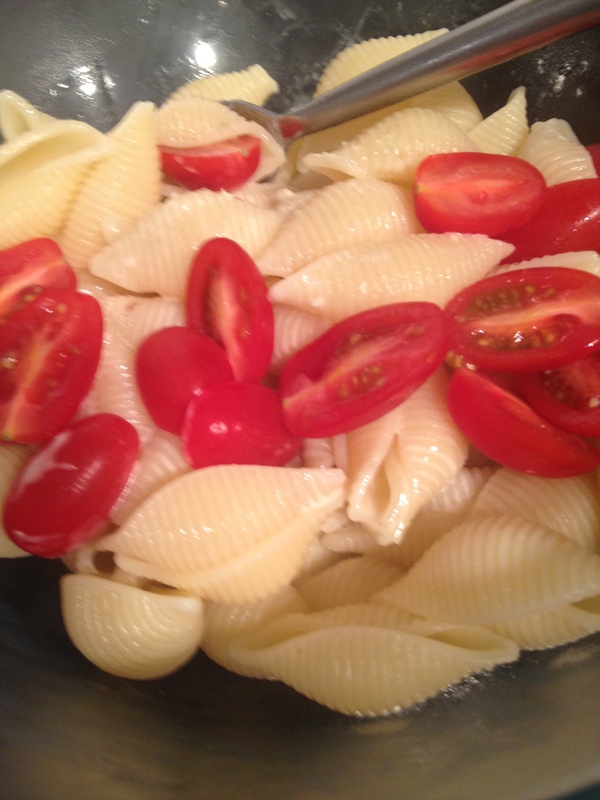 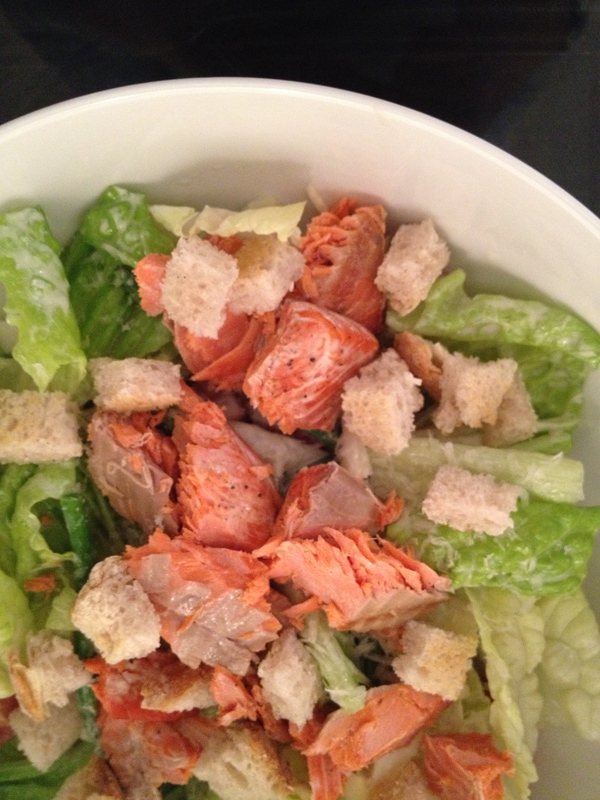 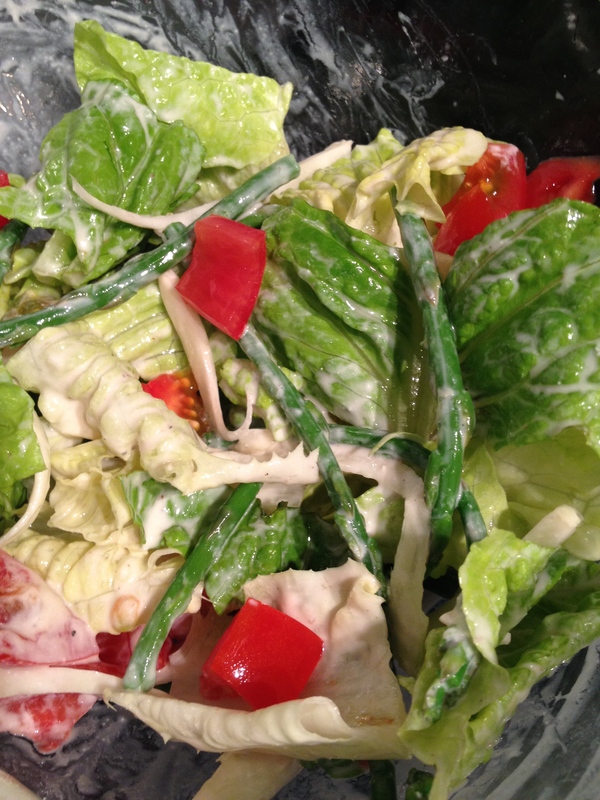 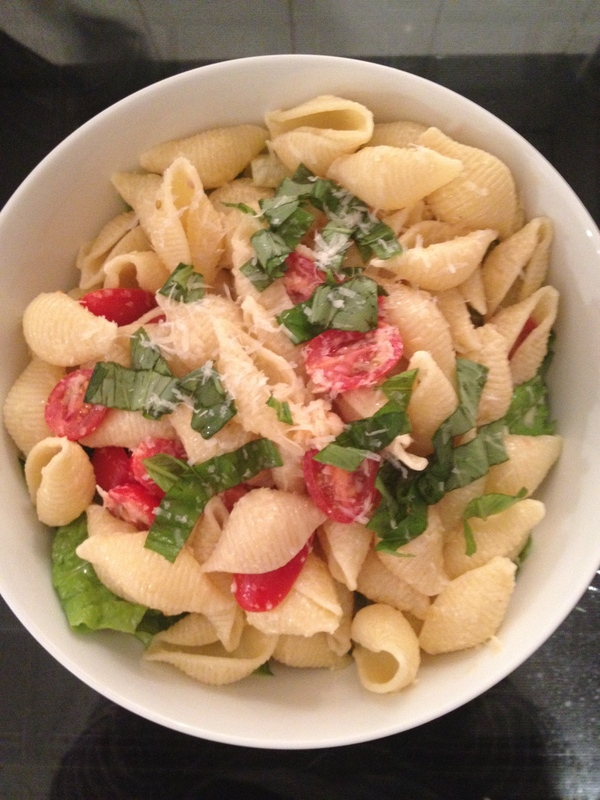 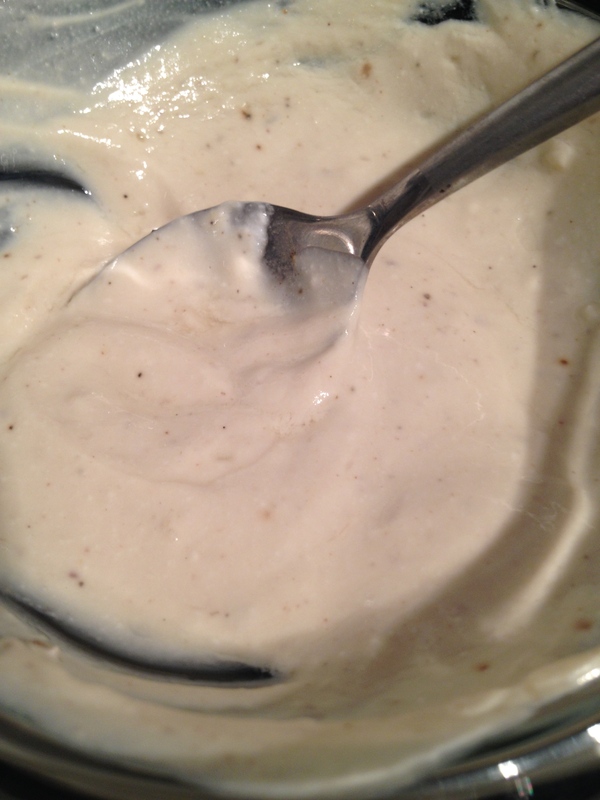 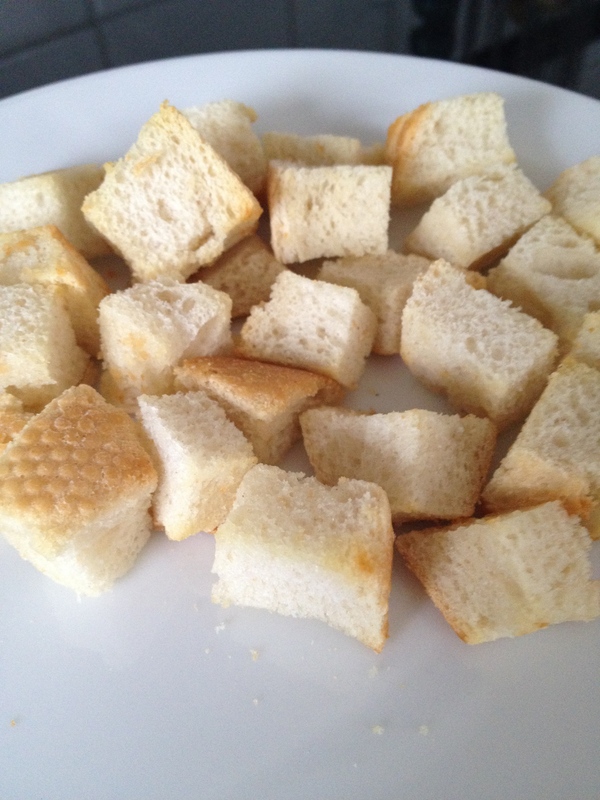 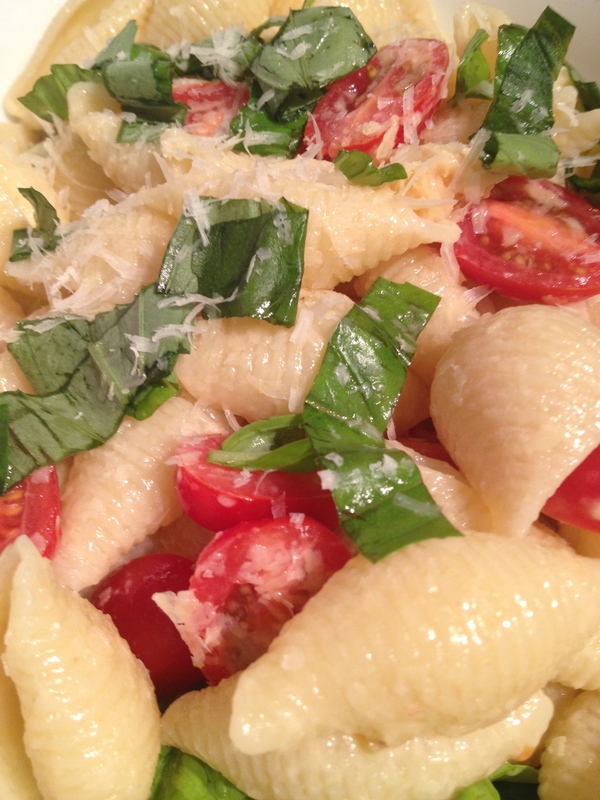 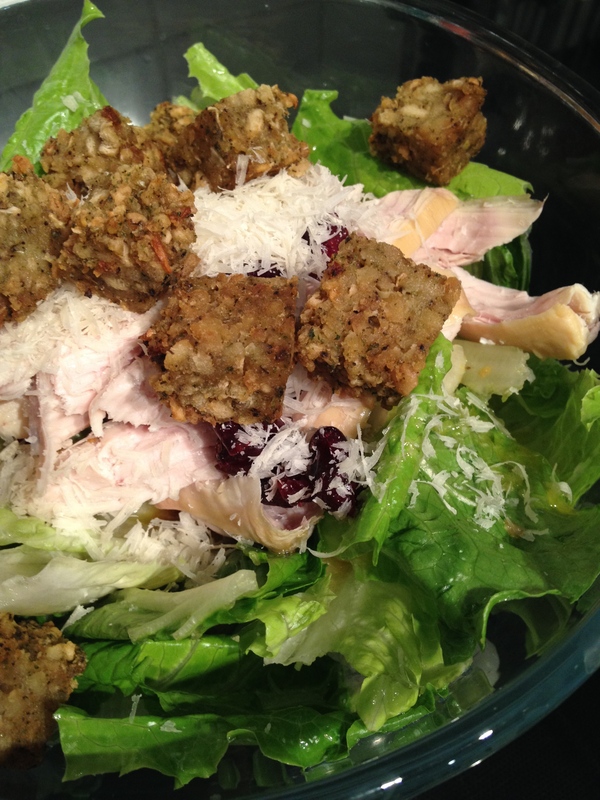 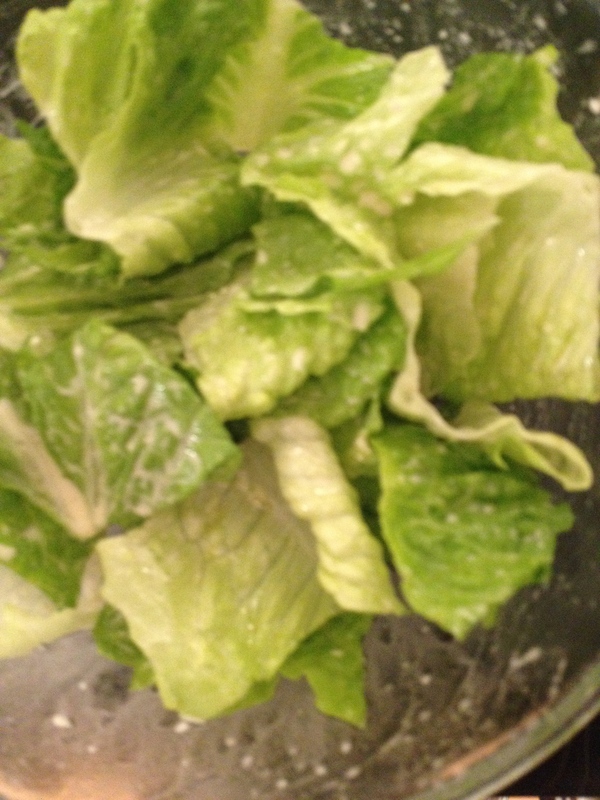 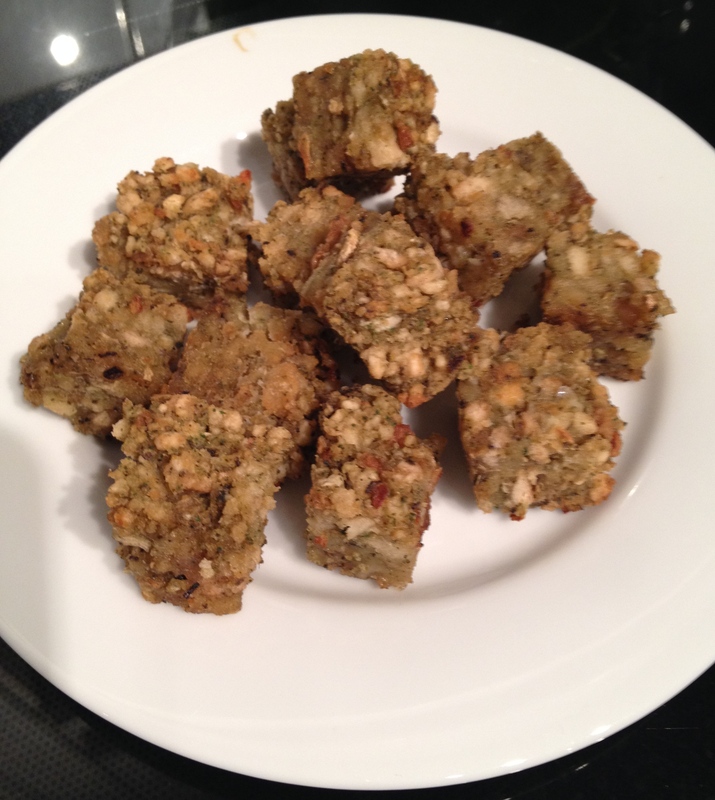 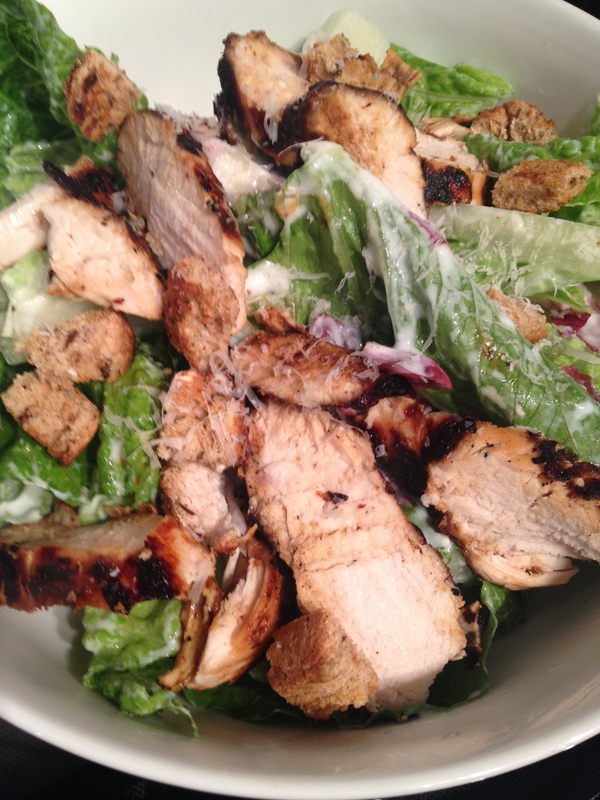 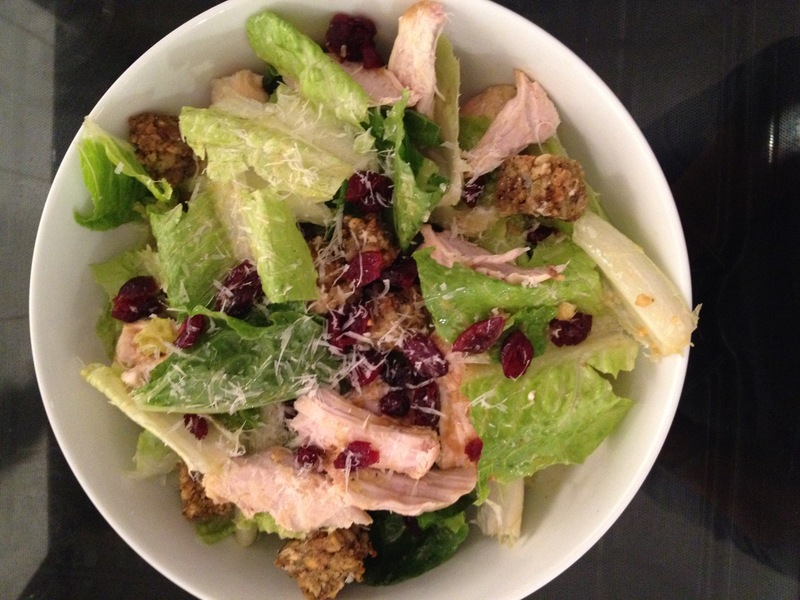 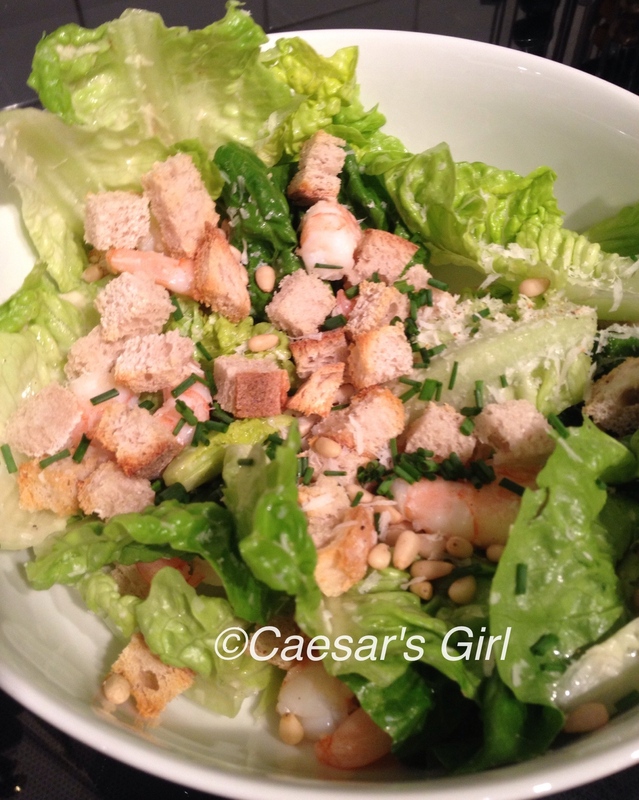 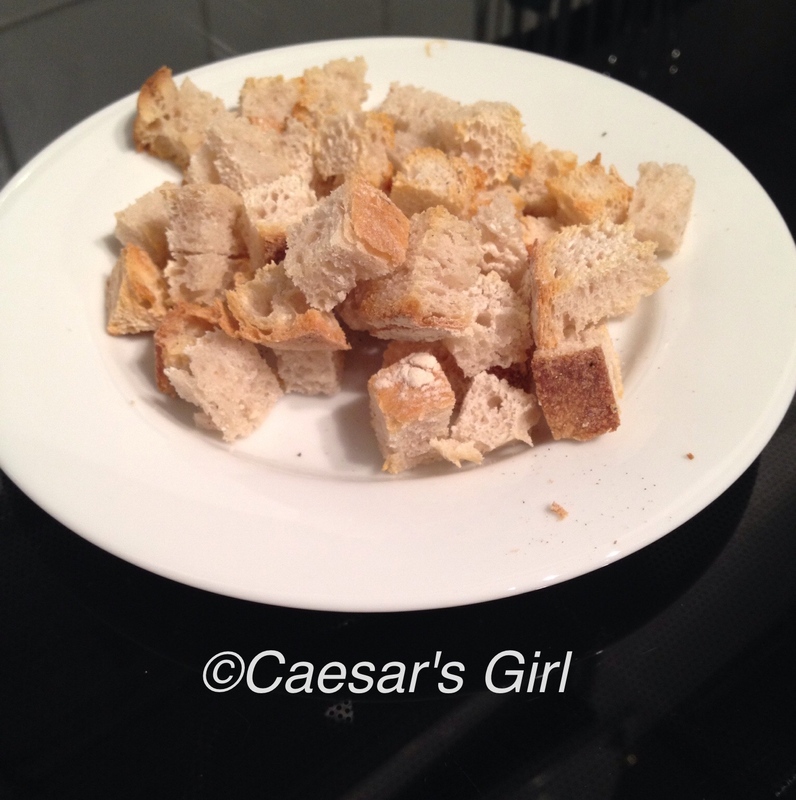 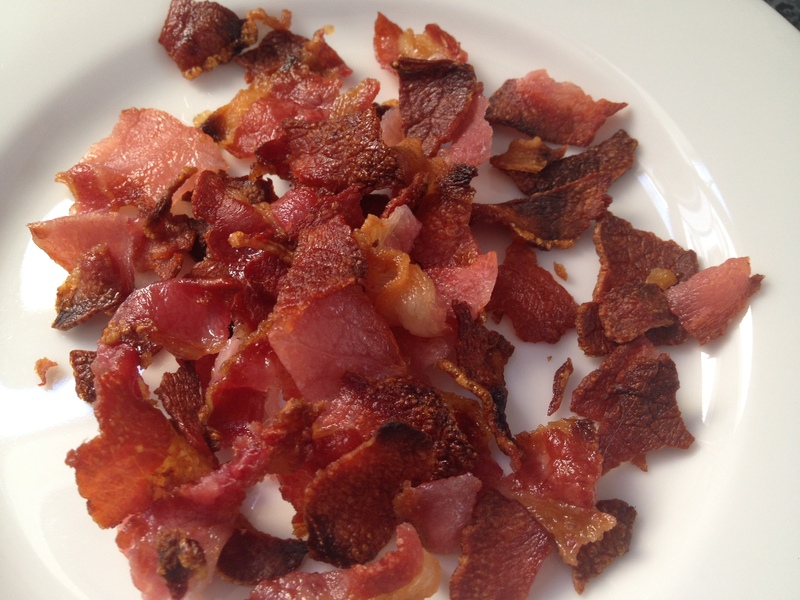 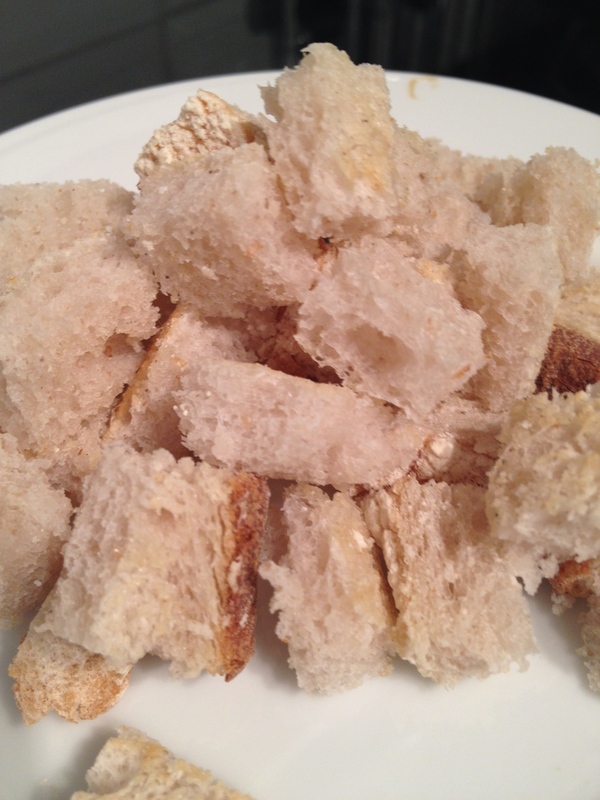 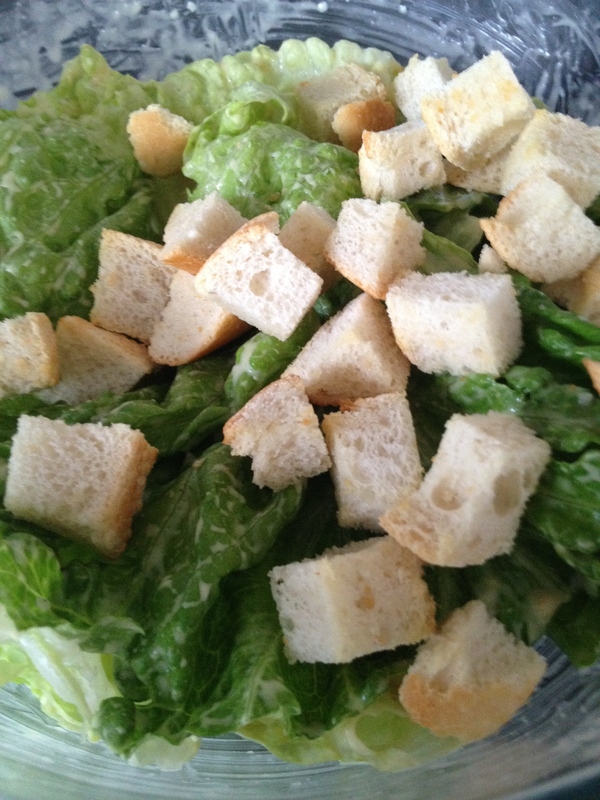 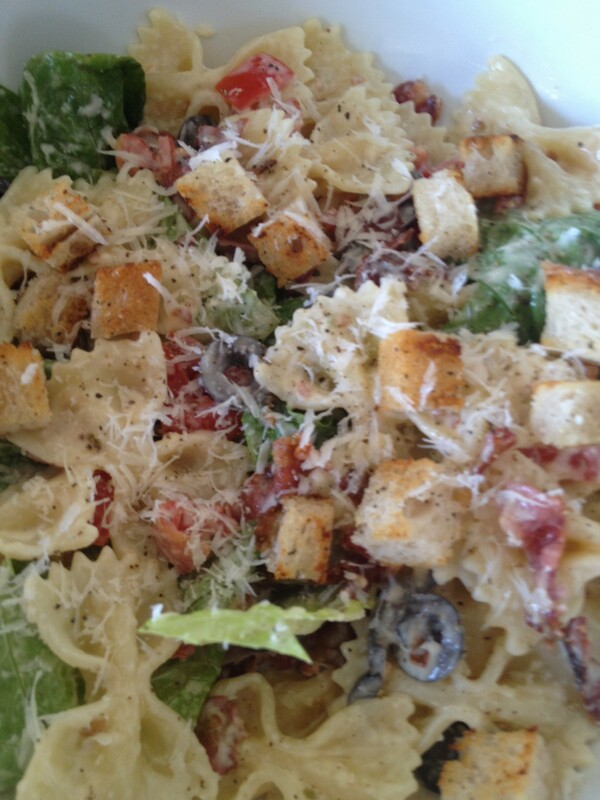 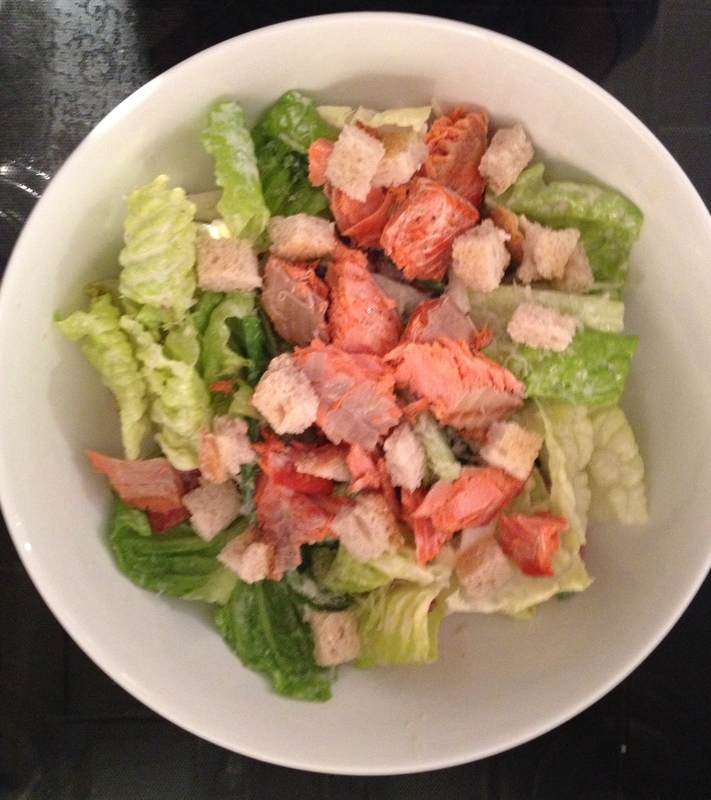 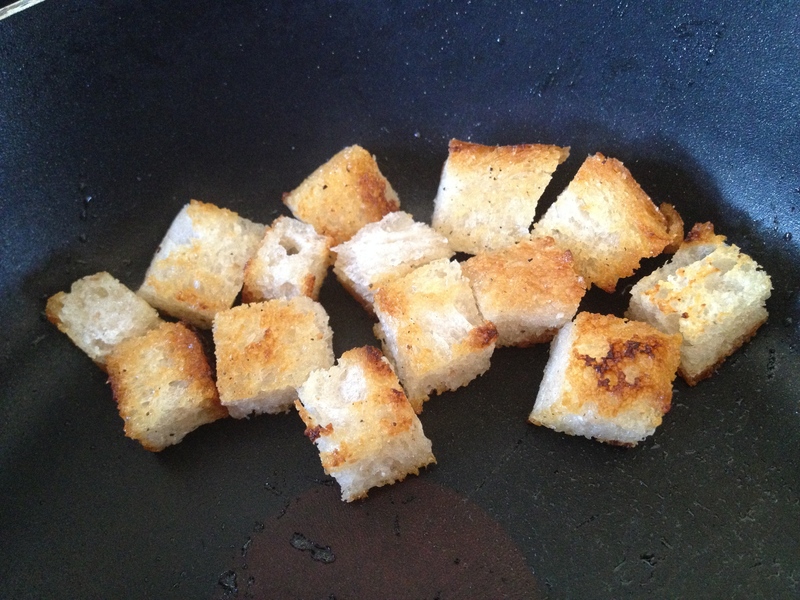 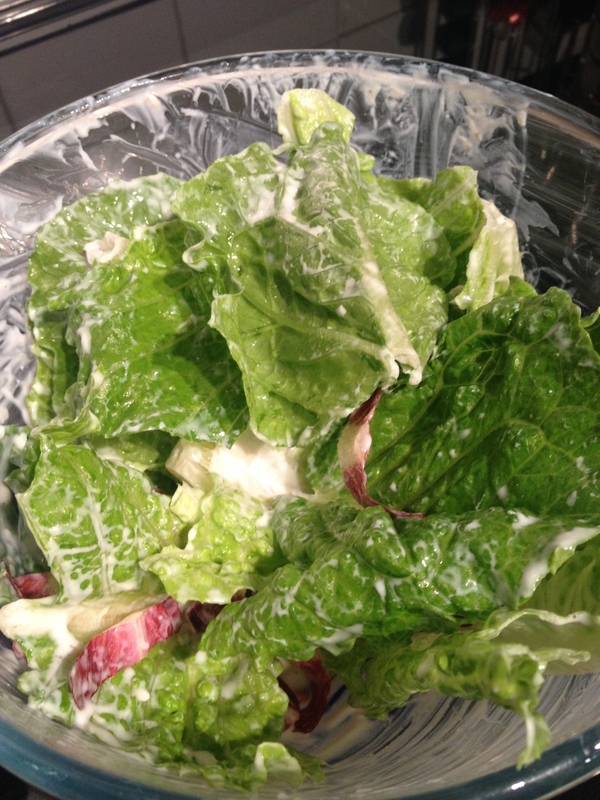 The recipe is not advertised as a low-fat caesar salad, but it is only 295 calories a portion.